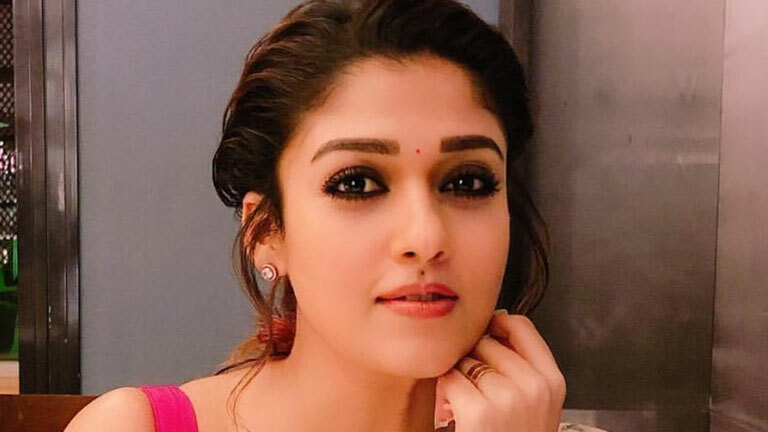 Lady Superstar Nayanthara confirmed as the leading lady opposite superstar Rajinikanth in his upcoming film Darbar with filmmaker A.R. Murugadoss. On Monday, Rajinikanth’s publicist Riaz Ahmed took to Twitter to confirm Nayanthara is on board. As of now, only Nayanthara has been roped in the film. Kindly do not spread the news until you get an official press release about the entire confirmed cast,” he tweeted. Rajinikanth is believed to be playing a police officer in this project. DOP Santosh Sivan will crank the camera while Anirudh Ravichander will compose the tunes. The rest of the cast and crew is yet to be revealed. Next articleUS Consulate General along with Namratha watched anti-trafficking short films in Amb Cinemas.